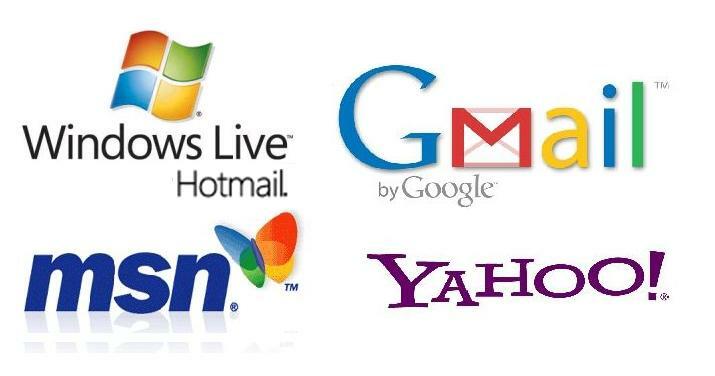 Hello Friends,I hope you all are fine.Many people like me have many Mail accounts on Yahoo, Gamil, Rediff, Hotmail etc. Checking for a mail in all those accounts is very time consuming by login many times in a day into all the accounts. 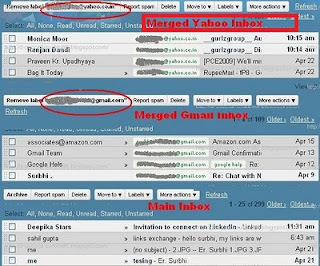 Here is a better option for you that gmail provides..... a facility to merge your all Mail accounts into one. 1. 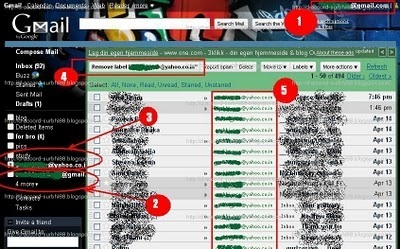 We can access and read all incoming mails of different- different accounts into our one gmail account. 2. We can also send mail from any of our account without login into them. 3. It also provide us facility to import contacts from another mail accounts. 4. Lable all the incoming mail with the address of your account to which that mail was sent. Means we can easily know which mail come on which account. Here 1. Shows my 1st gmail account in which i hv merged another mail accounts. 2. shows merged yahoo account. 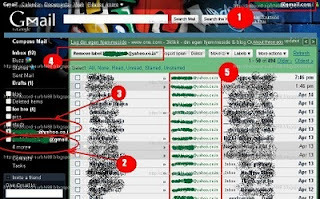 3. shows merged another gmail account. 4. shows> i m checking my yahoo mail account when i took this screenshot. 5. shows all msg with lable "yahoo mail Id"
2.Find check mail using Pop3..... and click on add pop3 mail account. 3.Then a window will open aksing for your Mail id that you want to access here, password, lable incoming msg etc. fill all required fields according to your choice and Click on add Account.